When we were kids, we absolutely loved cartoons. As we grew up cartoons changed to the higher definition, and a bit more story-based cartoon, anime! Later on, we started to realize that cartoons aren't as much fun as they used to be. But some of us, still have our child's minds stuck in our adult bodies! So for all those adults and kids who still wanna catch all the action of classic cartoons such as Pokemon, Dragon Ball, tom & Jerry, Courage the cowardly dog, Disney classics and other cartoons, find out below. 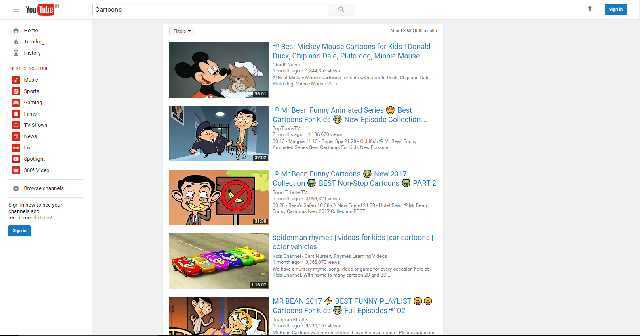 Here's how you can watch cartoon online and what's more is that they are absolutely free! 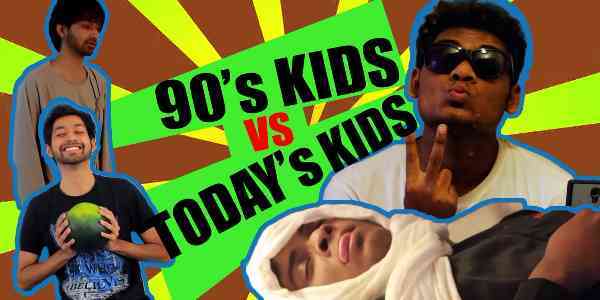 Also Read: 19 Good Old 90s Cartoon Shows that we absolutely loved as kids! 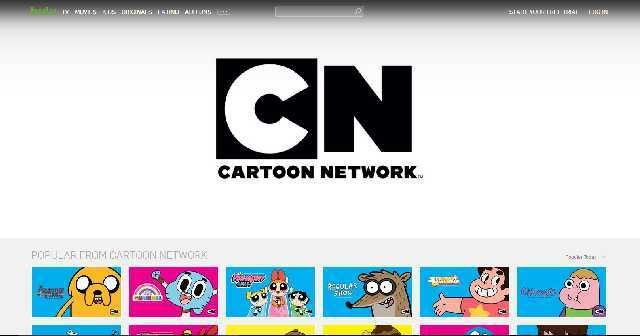 The official cartoon network website dedicated to showing us users all the cartoons that were ever aired on cartoon network. 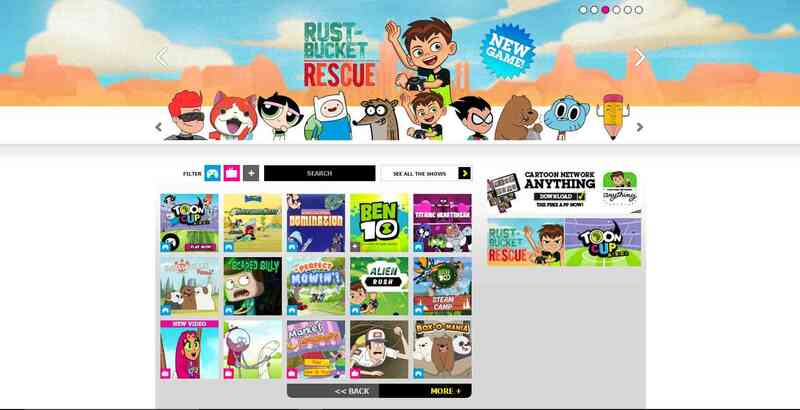 It has all the new cartoons as well as the older ones, but sadly only allow you to play games with them and not watch episodes! This is a website dedicated to kids, their viewing, and even playing with the characters of their favorite cartoon shows. In addition to the episodes of Mr. Bean, Tom & Jerry, Looney Tunes etc, kids (and adults?) can play various games involving cartoon characters to entertain themselves. I myself use this website to find the child in me! YouTube, has been the leader in video streaming for about a decade now, and after Google acquired the company we can see a more integrated interface to the website with the parent company. YouTube has always been a "legal" website to watch not so legal, yet not totally illegal. You can find everything here, old or new, and even the classics! You can easily find Mr. Bean, Mickey, Donald, Looney Tunes, Cars, The Lion King and other amazing classics! 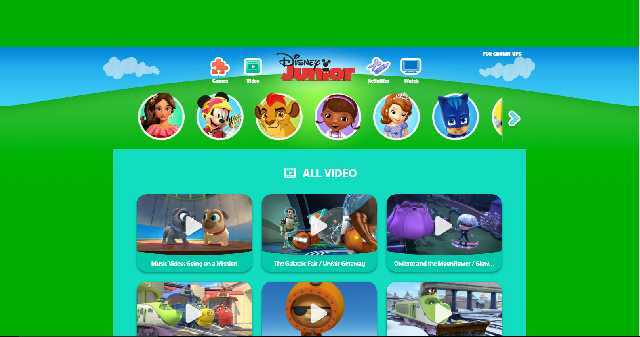 Another website to watch cartoons online and for FREE is Disney Junior. It has a simple and elegant interface, (probably for kids!) and a lot of classic and new cartoon shows which include the likes of Micky Mouse, Donald Duck, Simba's adventures and more brand new Disney characters! 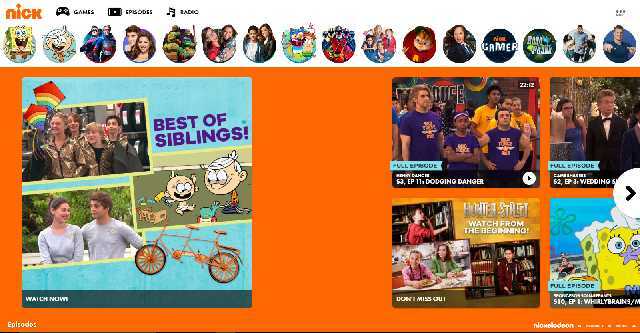 Nick Toons is another official website of a major TV channel that shows us TV shows for FREE! 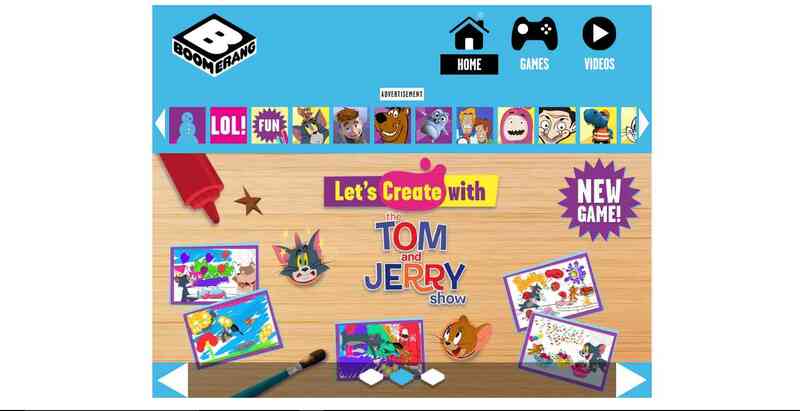 It hosts TV shows like Jimmy Neutron, Avatar: The Last Air Bender, Digimon, SpongeBob SwuarePants etc! You can enjoy all the cartoon shows you grew up with and find more interesting characters on this site! Another major player in TV channel subscription that also streams cartoon channels is Sling TV. 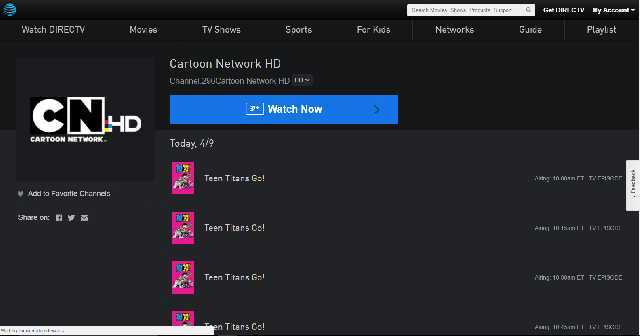 Not only cartoons but most of the channels available can be streamed on to any of the devices available today! Another way to watch cartoon online is to subscribe to Hulu, something like Netflix that allows you to watch movies, and TV shows upon monthly payments. Another subscription-based TV channel streaming service, on the lines of Sling TV is DirectTV NOW. You get to watch the likes of Rick and Morty, Teen Titans, the new Tom & Jerry Show etc. 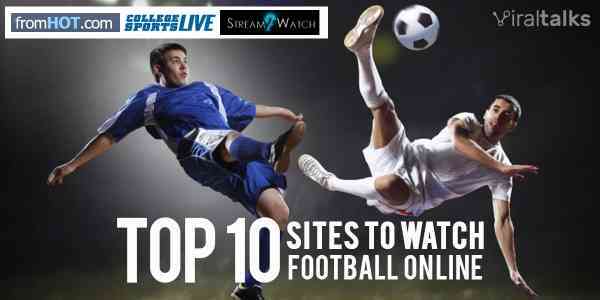 All the websites listed here are completely legal and hassle-free! A no-worries watching experience, to relive your favorite cartoons, from your childhood from the official websites! Some countries like India, Sri Lanka or even Australia might not be able to access these websites, worry not, you can use Hola, a Free VPN service to redirect you to the USA servers and then to the websites. 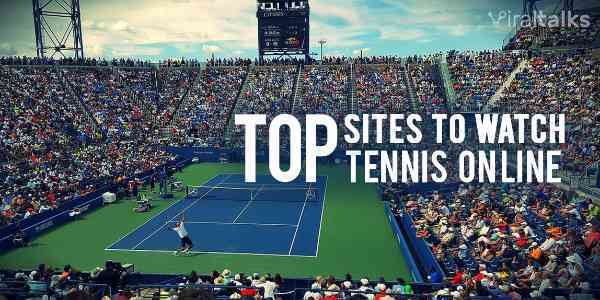 Happy childhood experience, and let us know what you think of these sites in the comments below!